London, Collins, 1956. First edition and first impression in hardback. The book is in fine condition as is the jacket. Just the slightest of edge wear to the jacket spine tips. The author's first novel, translated here by Archibald Colquhoun. Mervyn Peake - The Gormenghast Trilogy [comprising] Titus Groan, Gormenghast and Titus Alone - Folio Society, 2000, First Thus. Salman Rushdie - Midnight's Children - Jonathan Cape, 1981, First Edition. 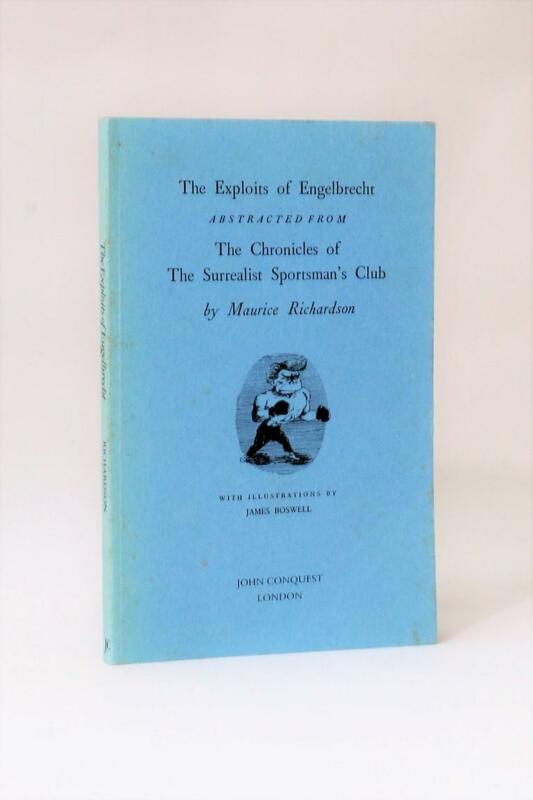 Maurice Richardson - The Expolits of Engelbrecht - John Conquest, 1977, First Edition. 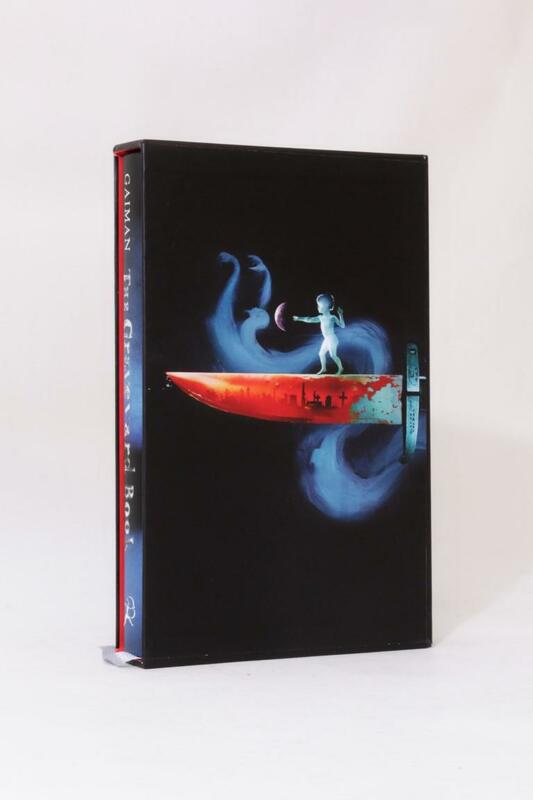 Tim Powers - The Anubis Gates - Mark V. Ziesing, Signed Limited Edition. 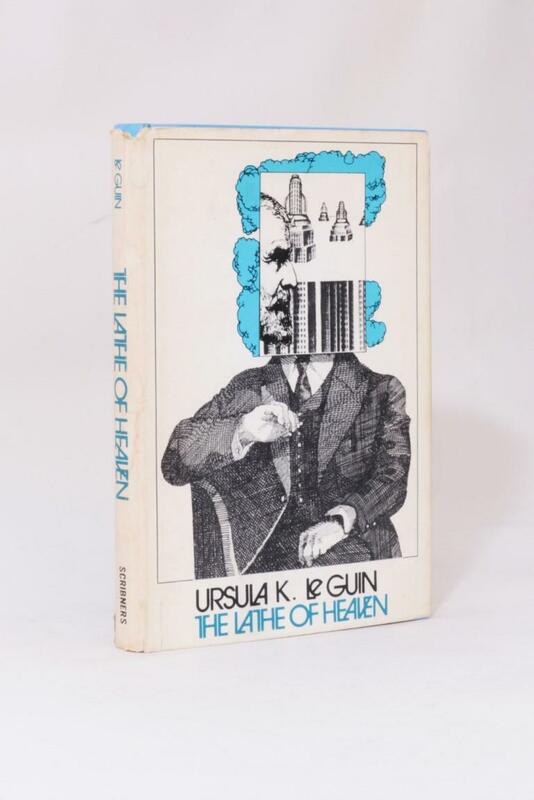 Ursula K. Le Guin - The Lathe of Heaven - Scribner's, 1971, Book Club Edition, Signed. Neil Gaiman - The Graveyard Book - Bloomsbury, 2008, Signed Limited Edition. 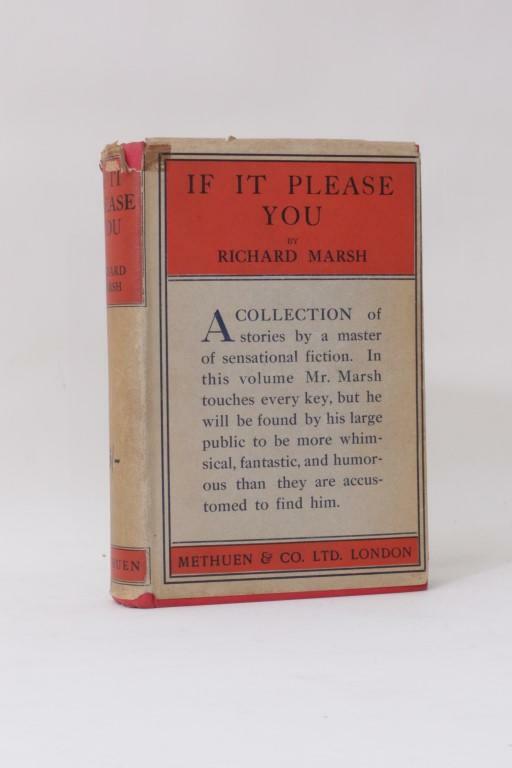 Richard Marsh - If It Please You - Methuen, 1913, First Edition. 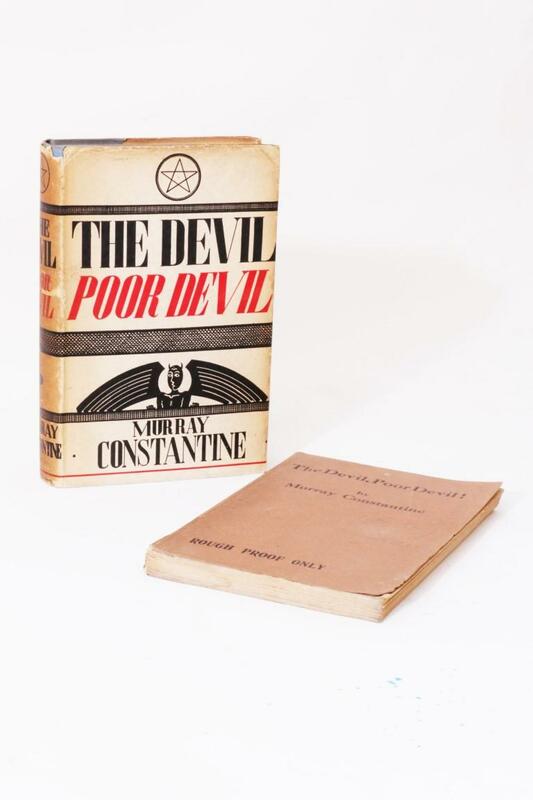 Murray Constantine - The Devil, Poor Devil - Association Copy w/ Proof - Boriswood, 1934, Signed First Edition. 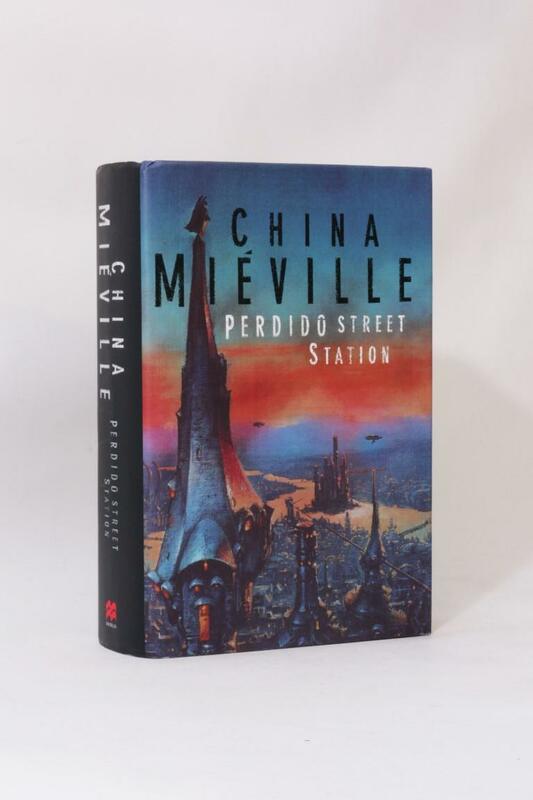 China Mieville - Perdido Street Station - Macmillan, 2000, First Edition. Roger Zelazny - The Guns of Avalon - Doubleday, 1972, Signed First Edition. Terry Pratchett - Reaper Man - Gollancz, 1991, First Edition. 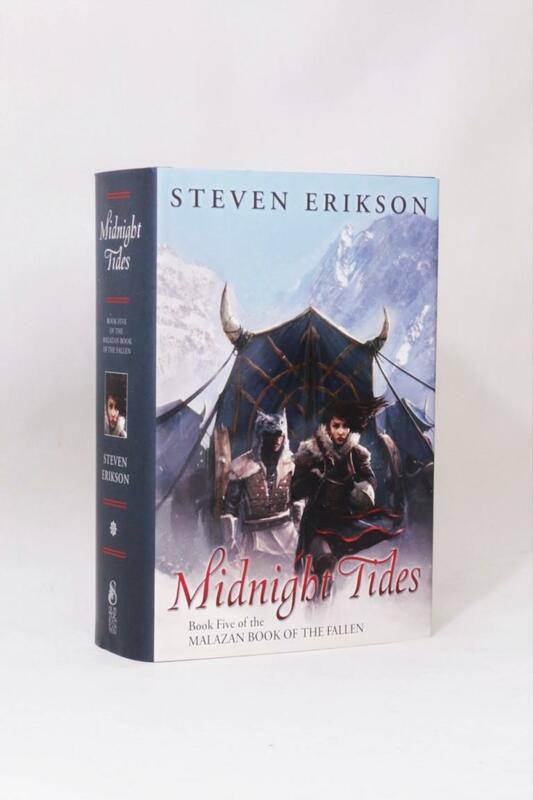 Steven Erikson - Midnight Tides - Subterranean Press, 2015, Signed Limited Edition.